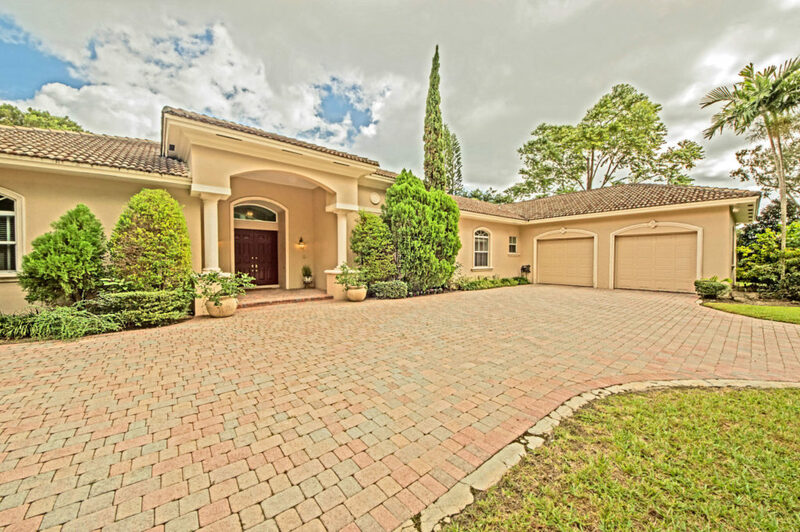 This impressive Hollub built home is waiting for you. 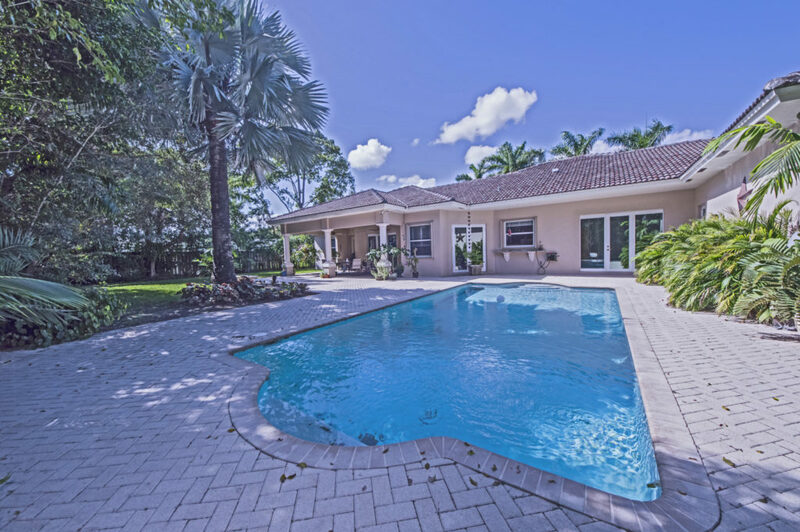 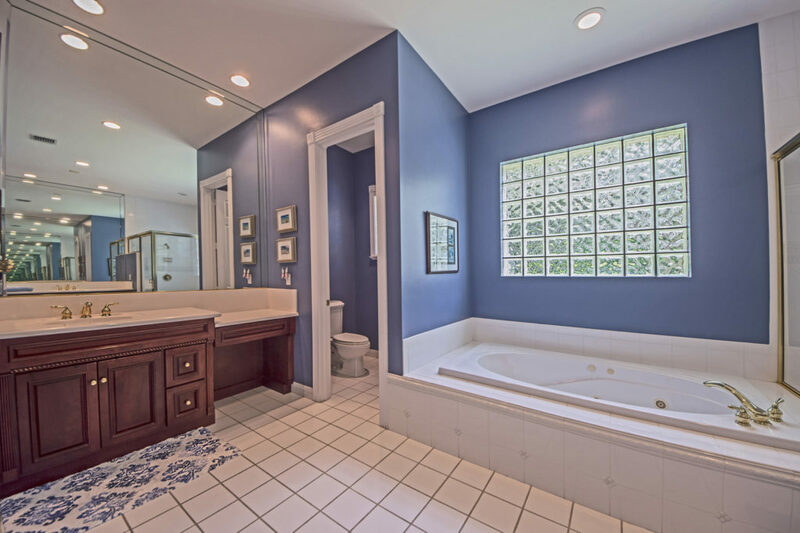 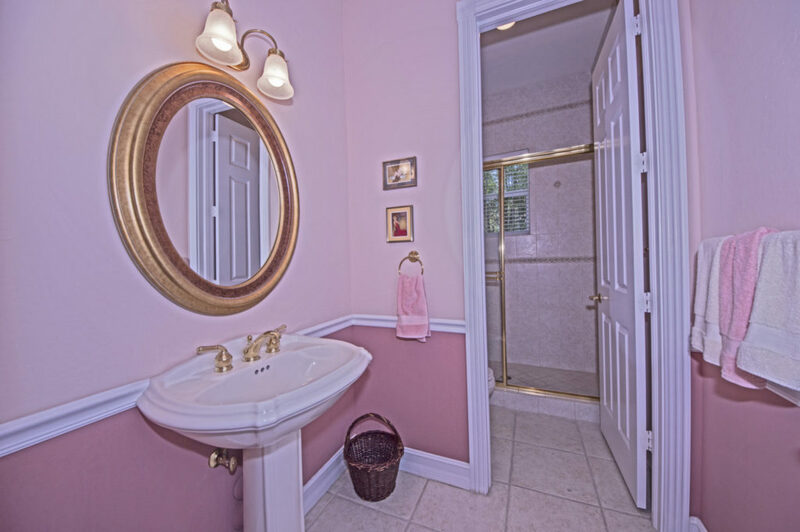 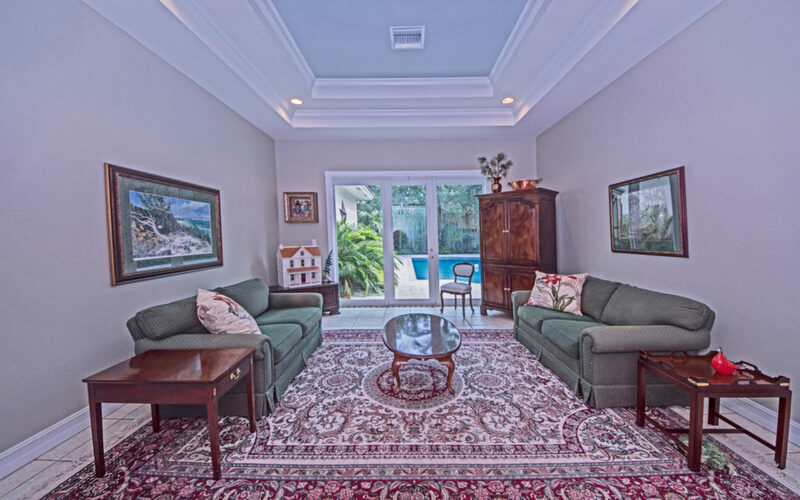 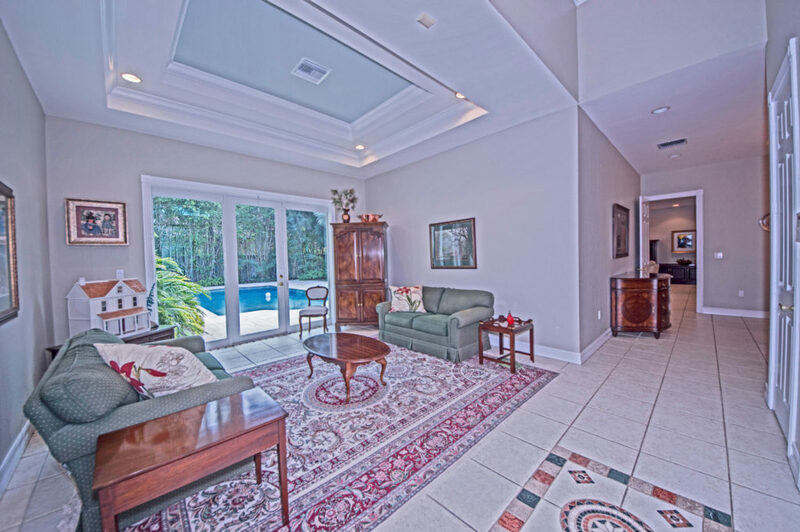 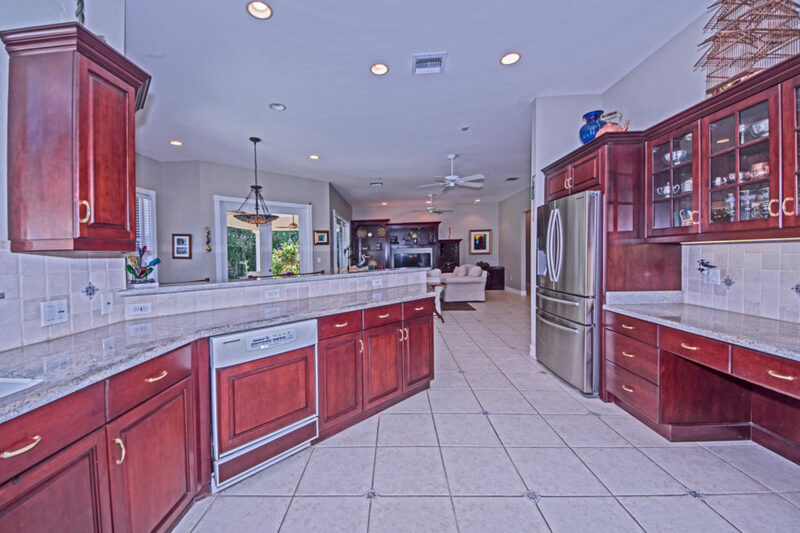 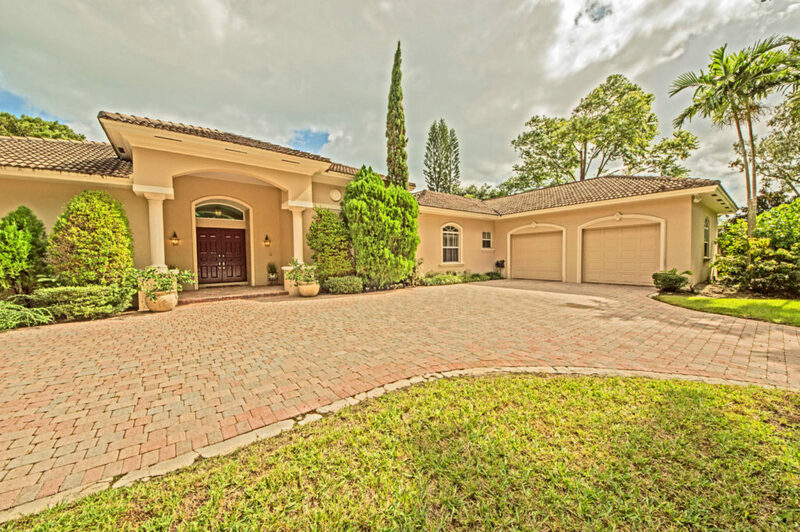 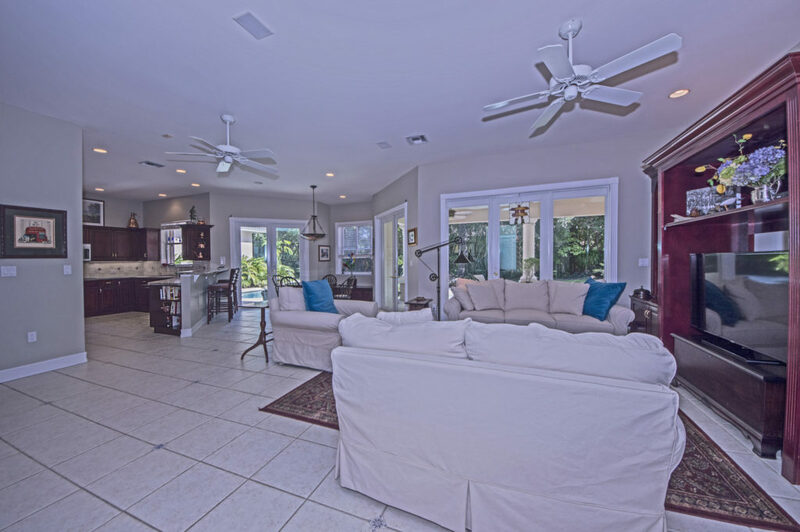 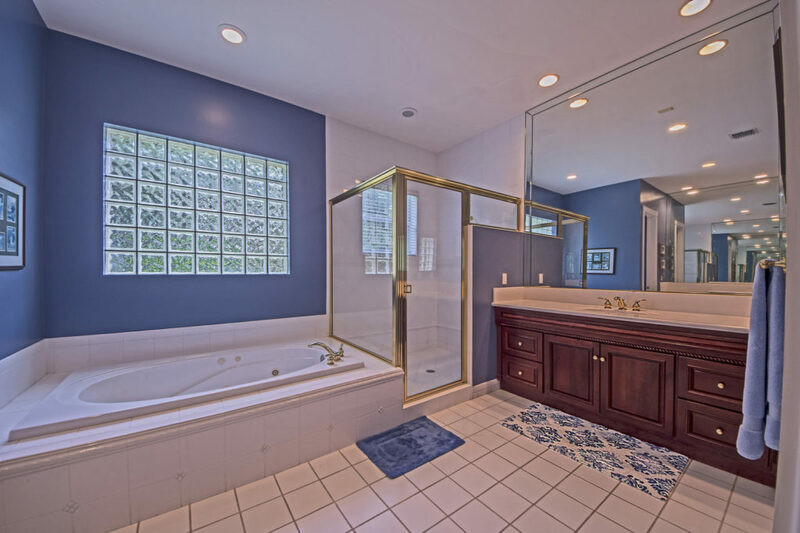 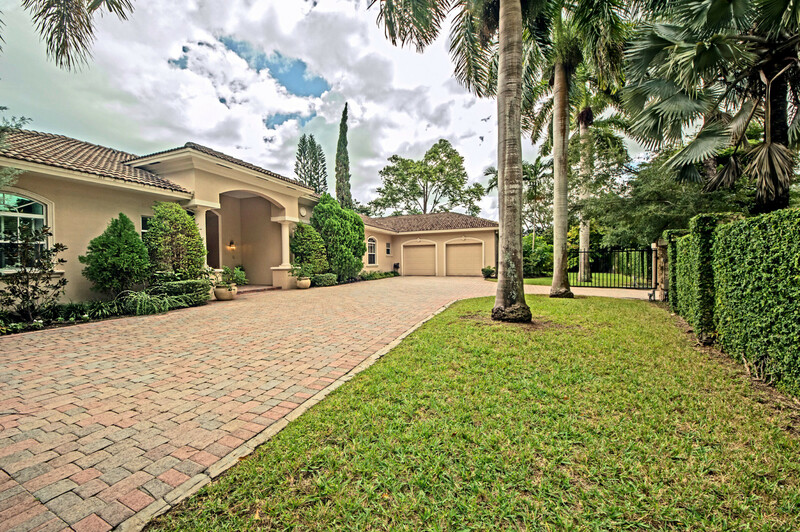 Privately walled & gated one owner home w/quality throughout. 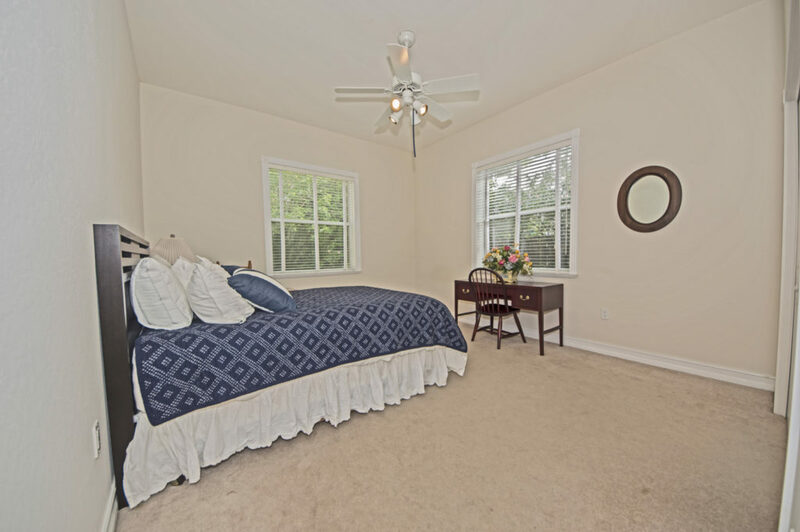 Volume & tray ceilings, crown moldings, almost all doors & windows are impact, whole house generator, 2 new a/c units & water heaters. 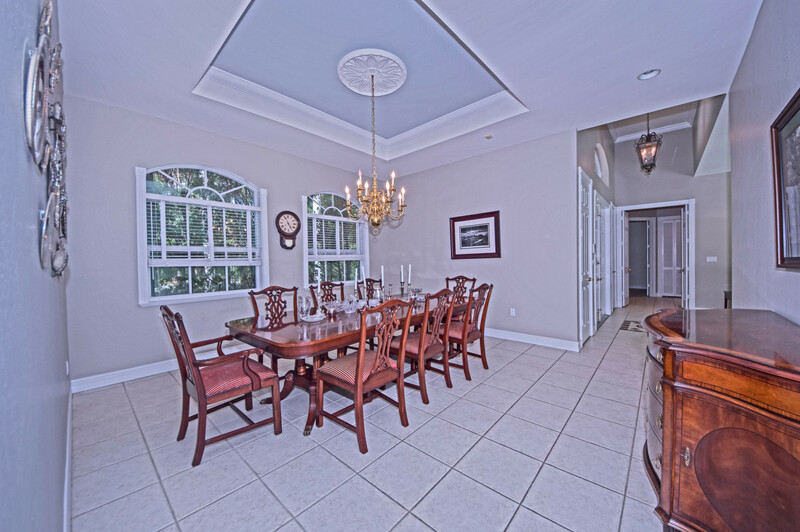 Formal living room, huge dining room. 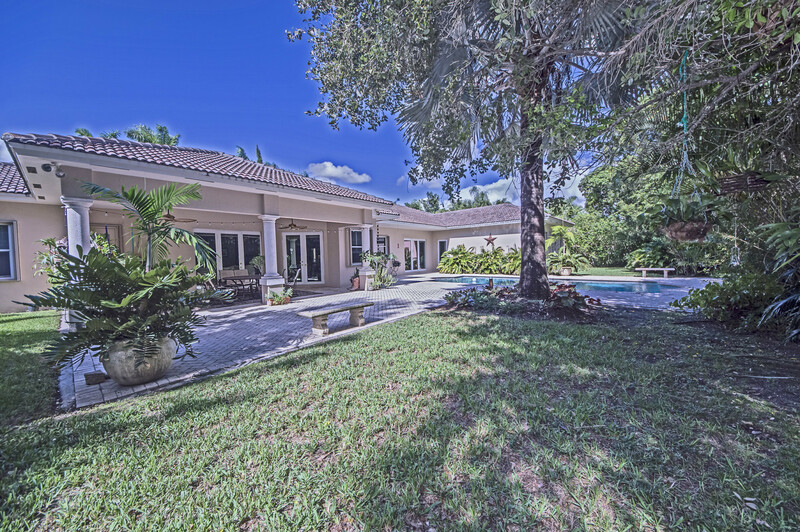 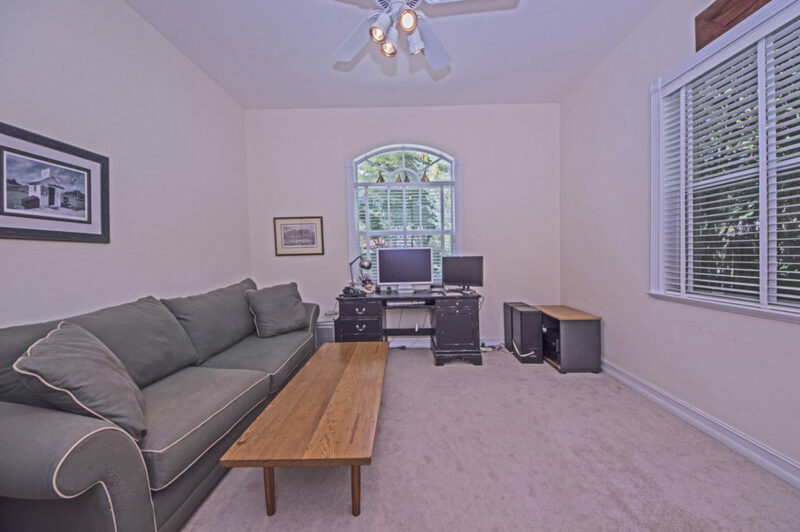 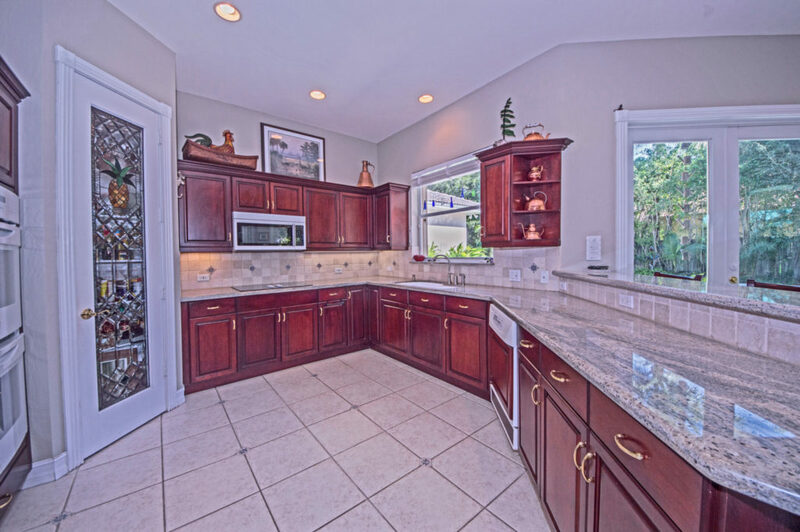 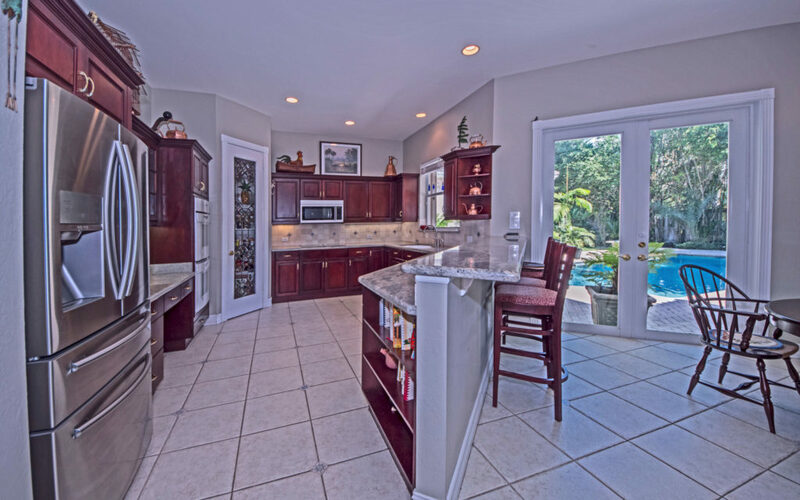 Large and beautifully equipped kitchen opening to family room overlooking lushly landscaped yard w/newly surfaced pool. 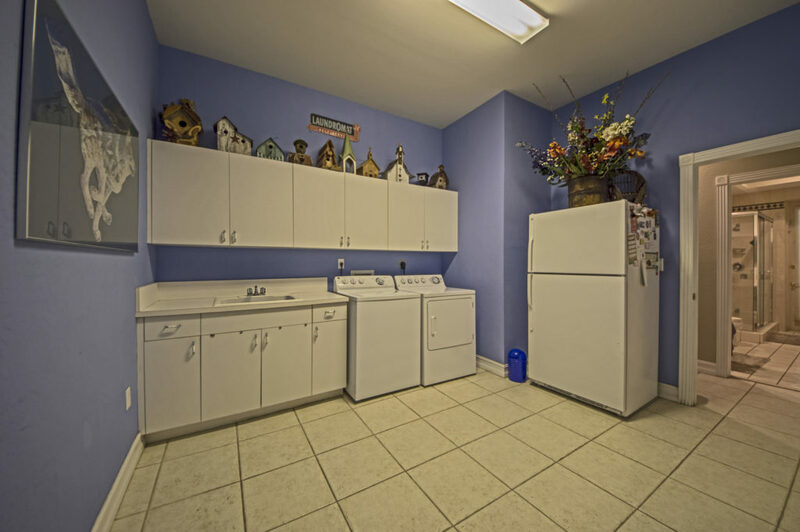 Split bedrooms 2 and 2 huge laundry & storage/mud room. 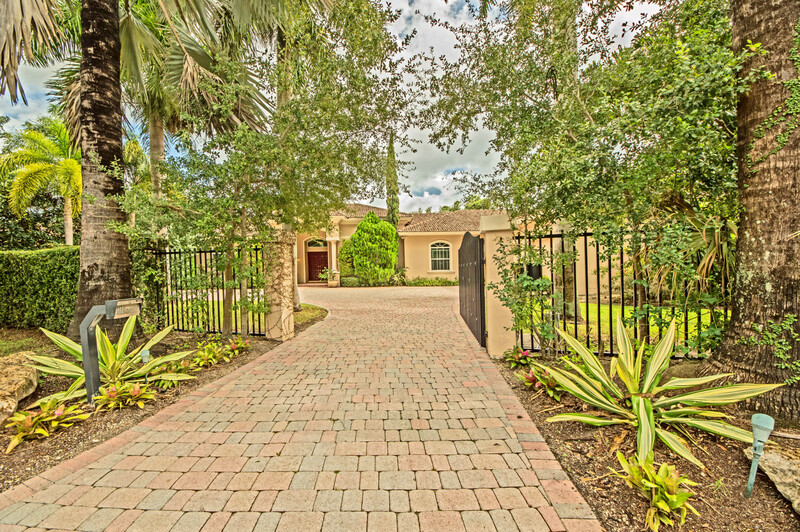 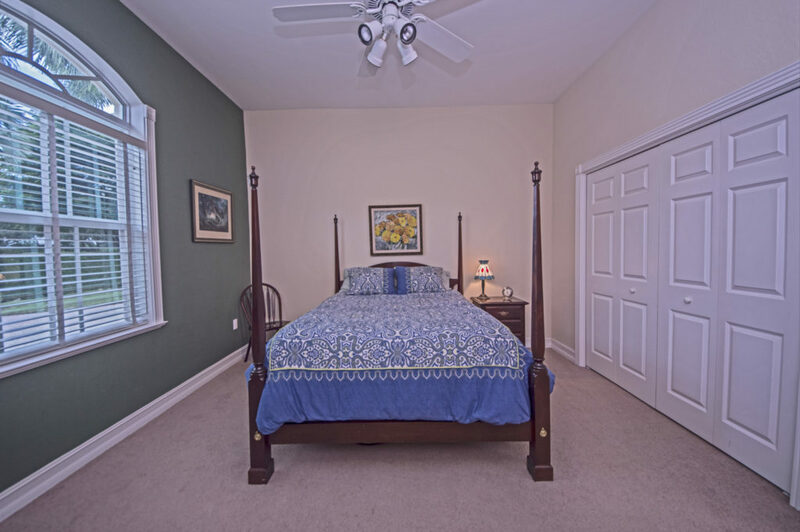 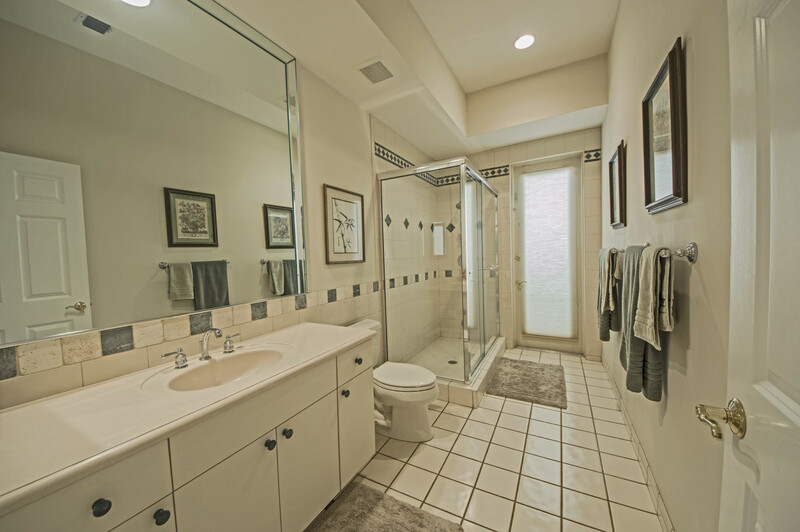 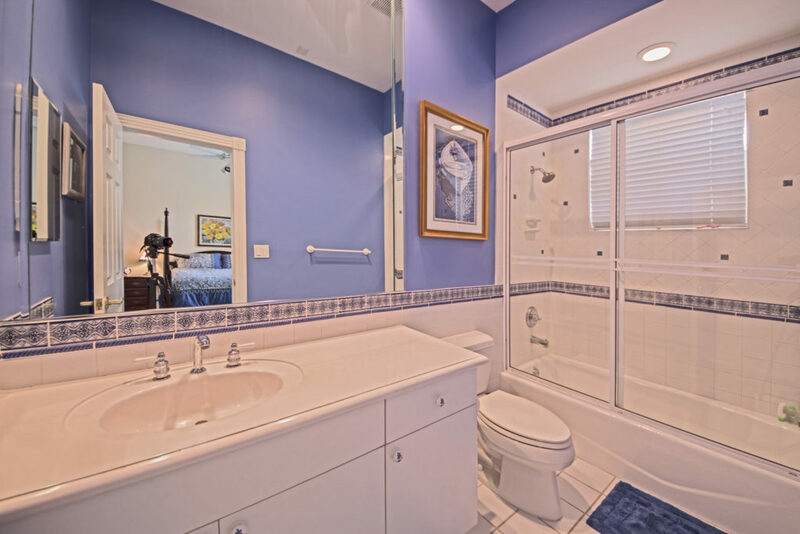 Walking distance to Coral Reef park & schools. 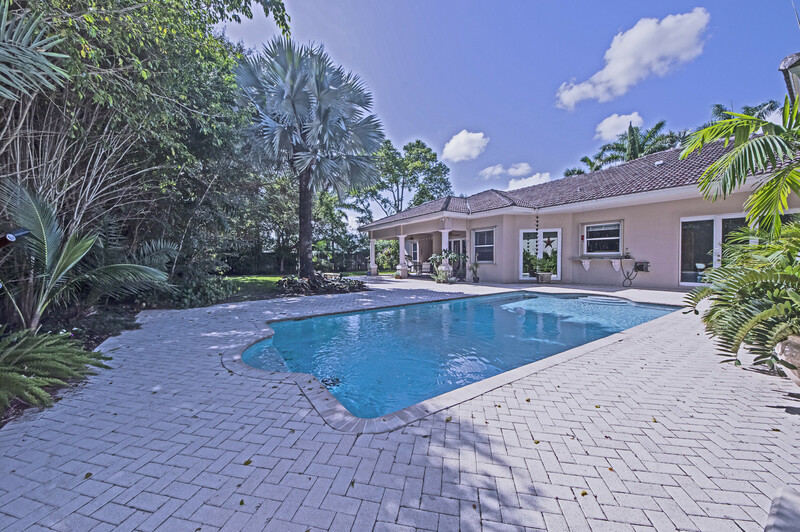 For private showings contact us 786-581-1134.